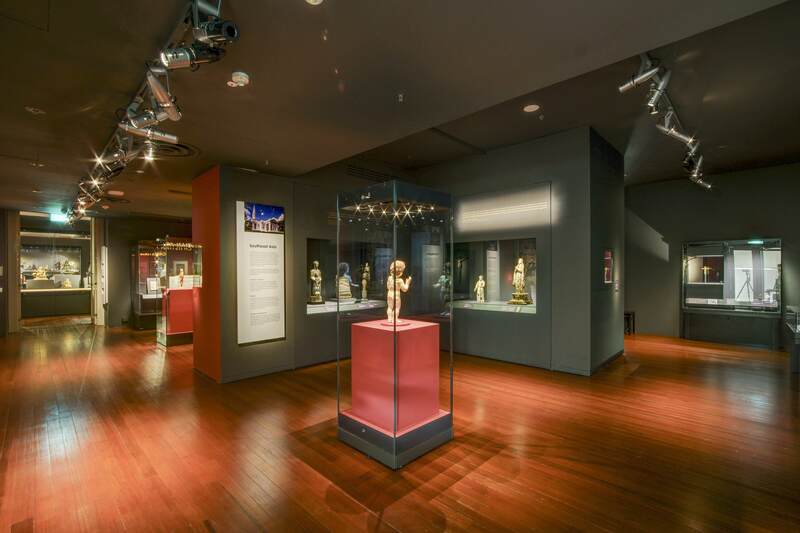 The Asian Civilisations Museum (ACM) has always been one of our favourite museums, a singular institution paying homage to the history and culture of Asia across rare artefacts and fascinating pieces. Now, with three new permanent galleries, the ACM continues to explore the theme of global maritime trade routes between West and East, and how these cultures and traditions have come to intertwine throughout history. Themed Christian Art, Islamic Art, Ancestors and Rituals, these three new galleries complete Level 2 of the ACM. Themed collectively as Faith and Belief, the second floor galleries tell stories of how systems of faith and belief spread across Asia, and show how traditions of religious art adapted as a result, marking the museum’s ongoing Year of Southeast Asia. 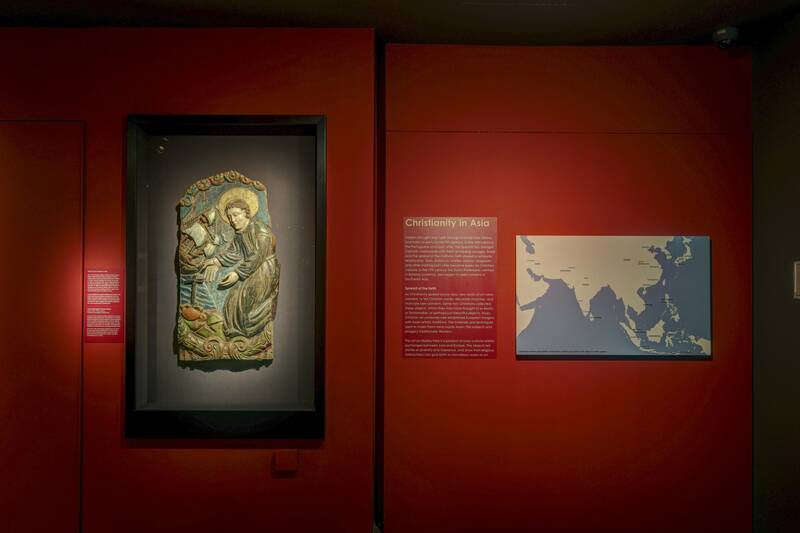 The ACM’s Christian Art gallery marks the first permanent museum space in the world dedicated to showcasing Christian works of art from across Asia that were made in or used in Asia. Christianity has been imported to Asia as early as the 7th century, but was spread most quickly only in the 16th century, when Catholic missionaries travelling with European traders disembarked at port cities, including Goa, Malacca, Manila, and Nagasaki. 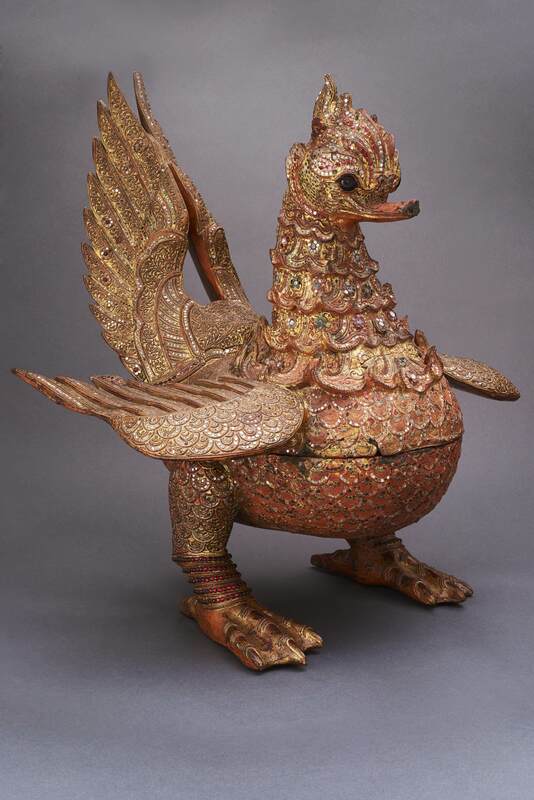 Highlighting Christian artworks produced by skilled Asian craftsmen from the 16th through 19th century, this gallery is dedicated to displaying the cross-cultural artistic exchanges between Asia and Europe, and reminds us of the history of religious tolerance amid diverse faiths. 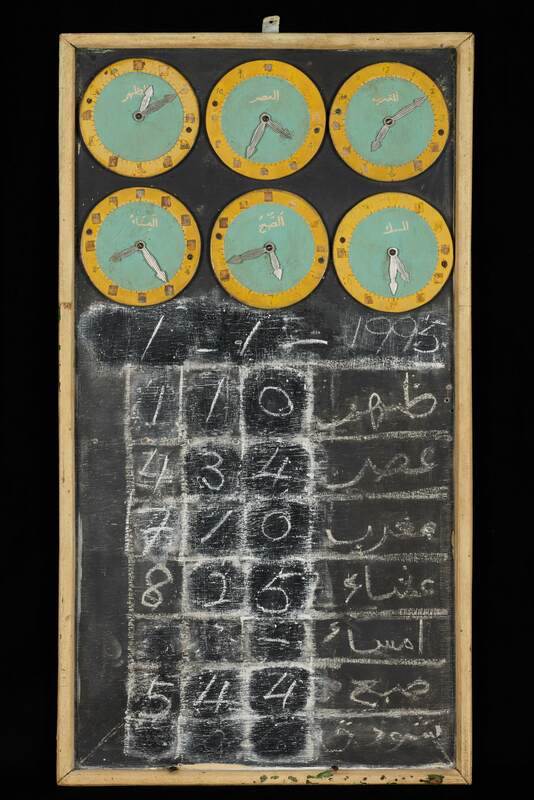 Under the Islamic Art gallery, visitors will get to see ritual, secular, courtly, and scientific objects that reflect Islamic values and sensibilities, as they admire the rich variety and beauty of Islamic art. 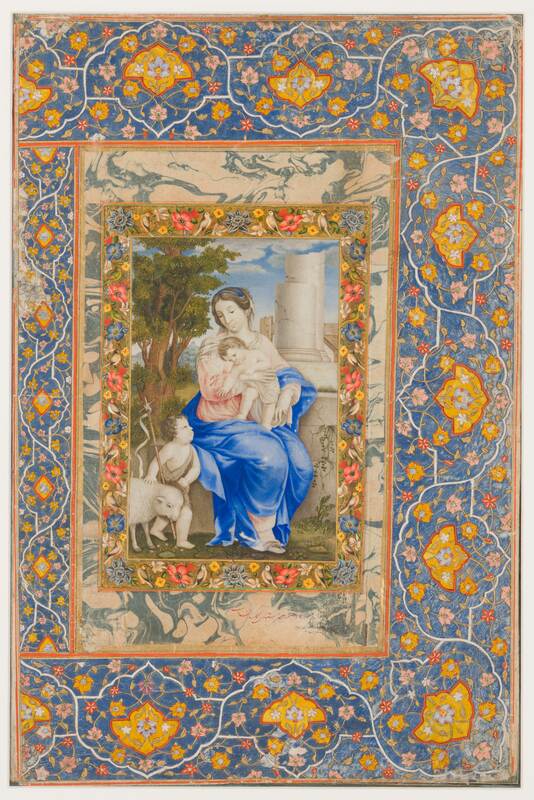 Exquisite works of religious art produced by and for Islamic faithful across Asia, with a main focus on Southeast Asia, show how global notions of Islamic art were adapted across the region to create unique visual forms that reflect indigenous influences. Finally, under the Ancestors and Rituals gallery, visitors can take a trip back in time to explore the various traditions and rituals related to food, fertility, family, and safety, as one discovers how ancestors’ traditions bound diverse Southeast Asian civilisations together. Ancestors and Rituals examines the ancestral and ritualistic beliefs of traditional societies, including some of the most remote communities in Southeast Asia. 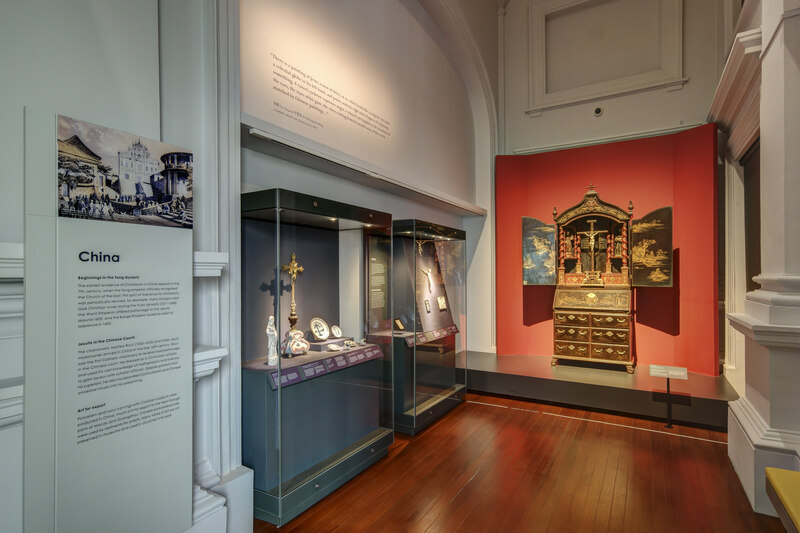 The objects on display include some of ACM’s oldest collections – originally in the old Raffles Library and Museum, and are certainly a rare treat for anyone looking to get a more in-depth look at these cultures and traditions. Southeast Asia in the World opens 1st December 2018, with a newly launched series of museum trails curated for families and adults to encourage exploration of Southeast Asia’s role in the world. Admission is free for Singaporeans and Permanent Residents. For more information, please visit www.acm.org.sg.